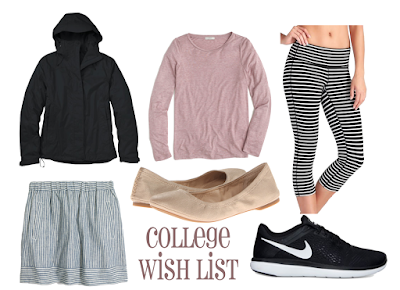 I'm headed off to college in a few weeks(crazy right) and I thought it would be fun to share a few of the things I'm hoping to buy before I leave. I'm basically using heading off to college as an excuse to buy a bunch of essential things I have been needing, but haven't bought! 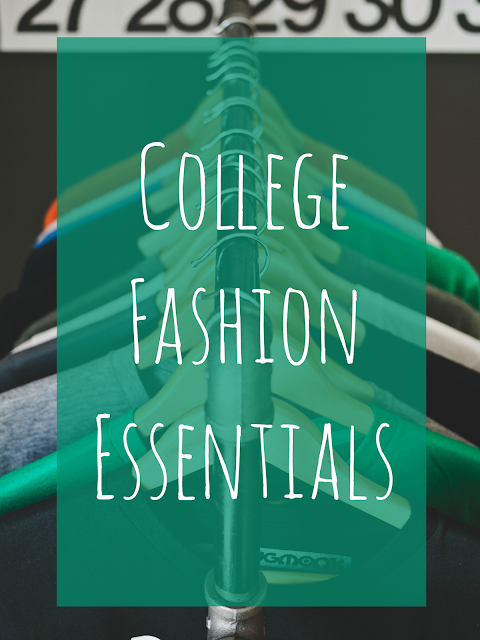 I'm headed into my freshman year, so I'm definitely not an expert at what to bring, but from reading a thousand blog articles(thanks Pinterest) I've been able to get an idea of what I may need. 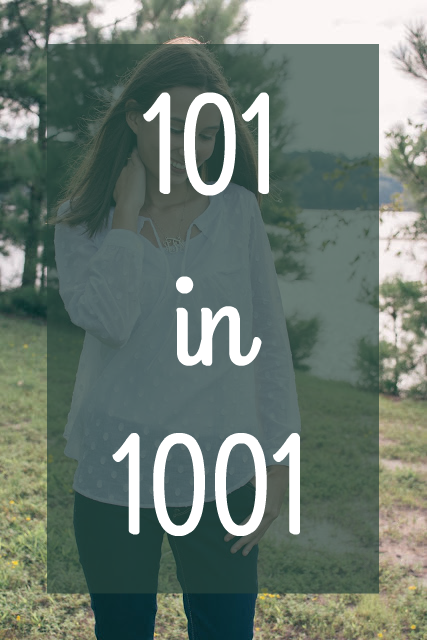 Raincoat: This is probably the most important thing on this list. I do not have my own raincoat, so I definitely think I need to get one before I head off to college. Especially for those rainy walks to class! Tee: I don't have a lot of plain t-shirts, and I think they would be good essentials for casual days on campus. You can pair them with jeans and flats and you're out the door. The ones from J.Crew look so soft and are affordable. Leggings: I've never been a legging person, but I heard they are the most popular thing to wear in college so I thought I would get a fun pair. This stripe pattern is perfect, and just my style which would make wearing leggings just that much better. I also want to get a new pair of classic black ones. Skirt: This definitely is not a necessity, but I think this skirt is just too cute! I could totally see myself sporting it as I walk around campus. It is casual but super fun and girly. Plus, I've been needing some new skirts, so I guess I can justify it. Flats: Everyone that knows me that flats are my favorite shoes. They make up a good portion of all my shoes because they work so well for every season. I usually buy affordable ones from Target, but I'd love to invest in some Lucky Brand ones. My mom has them and they are sooo much comfortable which is perfect for walking around campus! Sneakers: I haven't got a new pair of sneakers in like 2 years, so I figured now would be a good time to get a pair. I love the simple classic black ones, as they seem like they would go with everything and be fun to style! Besides these things, I am also looking to get a new crossbody and wristlet. So if you have any recommendations for either of those, let me know! I'm willing to spend a little bit more, but I want them both to be something I really love. What's on your wishlist this month? You'll get a lot of use out of your athleisure wear. Those sneakers will be great for longer walks to class! I really like Fossil wallets and wristlets, and they aren't too pricey. I also have a Lilly Pulitzer wristlet that holds my phone. It's the perfect size! I was thinking of getting a fossil one! Thanks for the tips and recommendations!